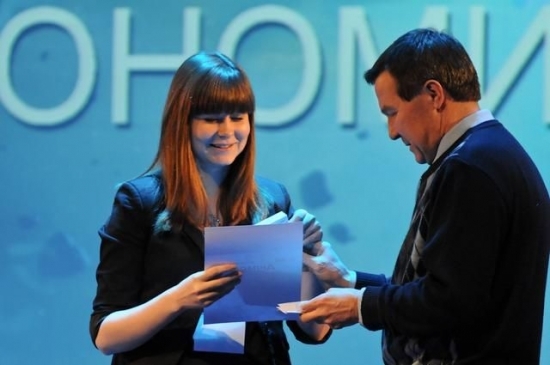 A regional youth scientific conference competition "Integration", which counts around 150 delegates from over 45 educational institutions of the Komi Republic, is yearly held by Ukhta State Technical University and Ukhta Technical Lyceum named after Rassokhin, with the support of the Ministry of Education of RK and administration of Municipal District Urban District "Ukhta". 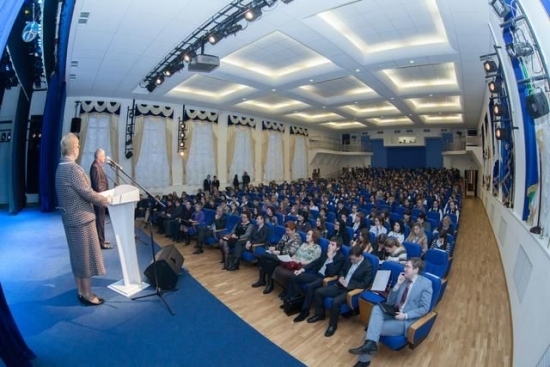 The forum brings together the talented youth from Ukhta, Usinsk, Syktyvkar, Pechora and Sosnogorsk, Troitsko - Pechorsky and Izhemskiy regions, Vorkuta, Ust Tsilma, Knyazhpogostsky district and the Nenets Autonomous District. 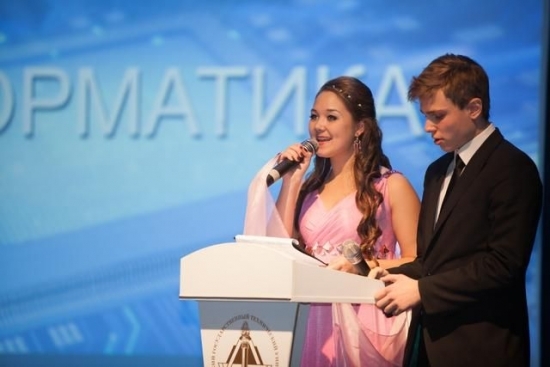 Young scientists present their work in mathematics, computer science, physics, biology, ecology, chemistry, health and medicine, history, local history, foreign languages, literature, sociology, philosophy, economics, culture and psychology.